As any startup founder I am constantly on the lookout for the next big thing: a new industry trend, social media update, or growth hack we can try at GlobeIn. So I thought it'd be useful to share my favorite podcast episodes that can help my fellow entrepreneurs. 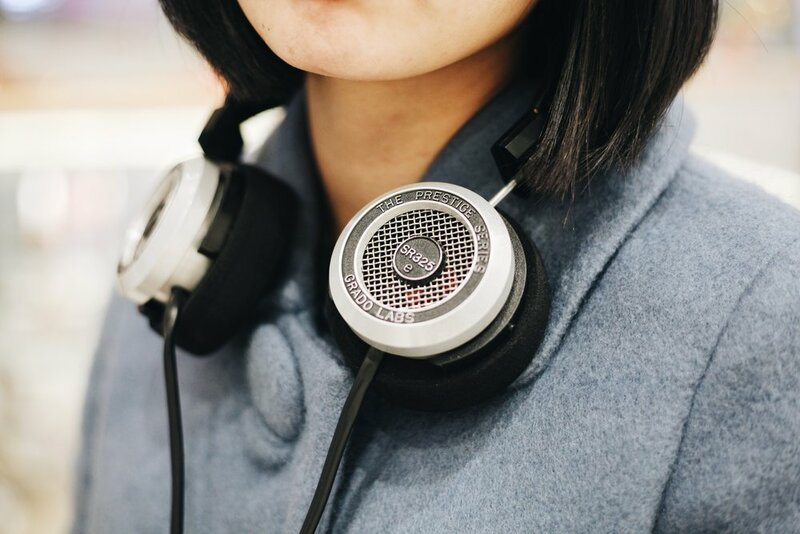 What to expect: best podcast episodes on fashion and retail, digital marketing, PR, and sales. Instagram is the prime social media channel for many lifestyle and most fashion brands both in terms of brand awareness and sales. Instagram marketing is also an affordable solution for lean, one-person businesses: if you do Instagram right and organically grow this channel you can build a true community around your brand and later turn them into customers. WHY YOU WILL LOVE IT: the episode is jam-packed with actionable tips from how to stage your Instagram photos to which photo-editor app to choose for your "filtering" needs. WHY YOU WILL LOVE IT: Janet digs into the nitty-gritty of building your Instagram following from scratch. Key takeaway: when starting your Instagram account, spend MORE time on OTHER people's profiles than your own. PRO-TIP: If you are just thinking of starting your own company, go ahead and create your Instagram handle before even launching the product. Start building your community early-on so that when you are ready to sell, you will already have brand ambassadors and early adaptors ! With the rise of social media, it's easy to forget about the importance of SEO (Search Engine Optimization) that makes your site (and products) discoverable on search engines. Yet without good SEO strategy your potential customers won't be able to find you on Google that can get you many more clicks than your Instagram profile. WHY YOU WILL LOVE IT: I am a fan of practical, ready-to-implement tips and this is exactly what Martin, SEO expert and consultant, delivers. Key takeaway: content is king and you can use it to significantly improve your SEO and increase traffic to site! WHY I LOVE IT: Lorraine Sanders, the host of the podcast, is an expert in all things FEST (Fashion, Entrepreneurship, Sustainability, and Tech). In this episode she digs into the wholesale vs. retail debate, how the landscape is changing and what retailers can expect in the future. Key takeaway: it has never been easier to start a wholesale business. If you are looking for buyers, your Instagram might be a better tool than your cold emails. WHY YOU WILL LOVE IT: Marc Bain, the fashion reporter at Quartz has recently been recognized by Glossy.co as one of the top influencers "contributing to the transformation of fashion, luxury, beauty and technology." In this episode Richie and Marc discuss where the fashion industry is right now and where it is going: wholesale vs. retail, the rise of ethical fashion, and how brands are adapting to the "age of Amazon".